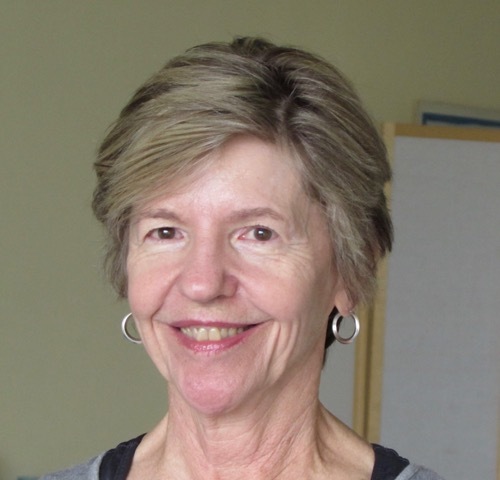 Barbara McGranahan is one of WholeHeart’s members who attends several classes a week. She met up with Pam to talk about her student story and how yoga has changed her life. Barbara’s story: “I started with yoga 1x week. Really enjoyed it – and then had the time – through work changes, to do more yoga. I always like to try different instructors. Then I got a real sense of MORE becoming better – because I started to feel better! My allegiance to the more traditional components of a fitness program started to shift. I looked at a lot of research and articles, and found that yes, you do need to keep the blood flowing through the circulatory tree – but how aggressive you become, whether you do running or some interval training or a walking program (and then add the aging factor) – you need to be kinder to the joints! Stretching and flexibility took on greater meaning; my work moved me into more and more sitting; I had an 8 hour day, a 40+ hour work week. It started out as a combination of sitting, standing, moving around, and then gradually moved to more computer work. So – with the emphasis on flexibility, and then the strength training component that yoga offers, I started to see that I was getting more muscle definition, particularly in my upper body. I never achieved that with free weights, with machines, – but through the various poses within yoga and really using upper body muscles, that made a big difference. These days I plan my activities around my yoga rather than vice versa. Because I know I’m not going to feel as good, perform as well, if I don’t. I just went to my 50th reunion, and people came up to me and said “what are you doing?” and I told them, yoga! People look at the group photo – and tell me “You look like you’re 10 years younger than your classmates!”.  Click on the following links for more information about classes or private sessions at WholeHeart.